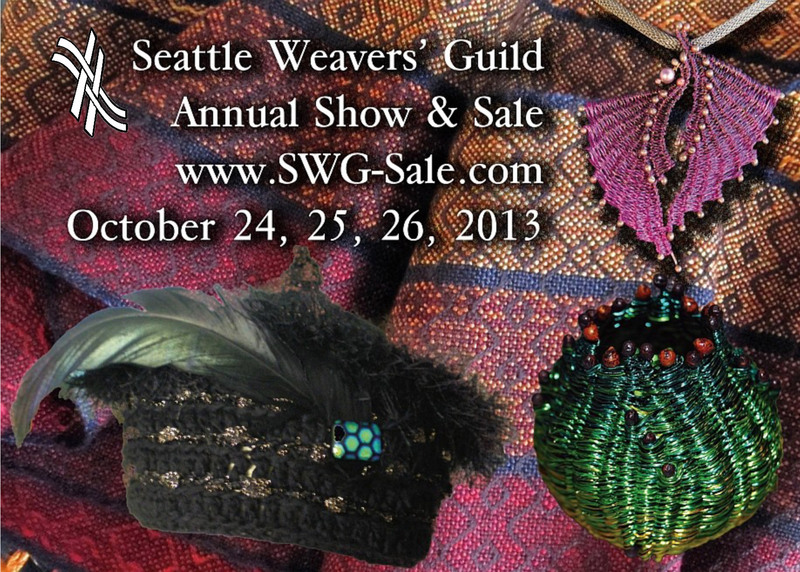 This entry was posted in Exhibition, Member Event, Member Sale and tagged Seattle Weavers' Guild, Weaving. This might be worth going to on Thursday night, if you’re free. St. Marks is just up the hill on 10th Ave E. Weavers tend to make pretty boxy stuff, but I think some of them are starting to step out and make peace with the idea of curves (no guarantees, of course).